Time to get your scary story jammies on, readers! 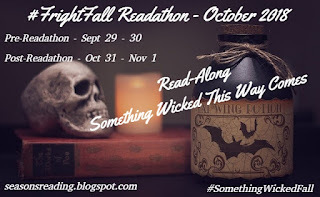 The #FrightFall Read-a-thon for October 2018 is on! 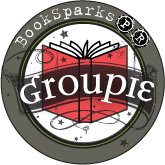 Click the banner above to go to the sign-up page and Seasons of Reading. The only "rule" I could see was that you should read at least one scary book (thriller, mystery, Gothic, etc.)! 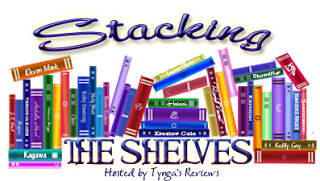 There are all sorts of fun things planned, so be sure to check out on the host blog! ....and there are, oh, about 21 more books on my Kindle list that have 'horror' in the title. That's "horror-ble" (cue the groans). Anyhow, if you love fall, Halloween, etc, I hope you'll join the folks at Seasons of Reading (and me)! Happy Hauntings, y'all! and Janice at Mostly Blogging for hosting these respective link-ups!